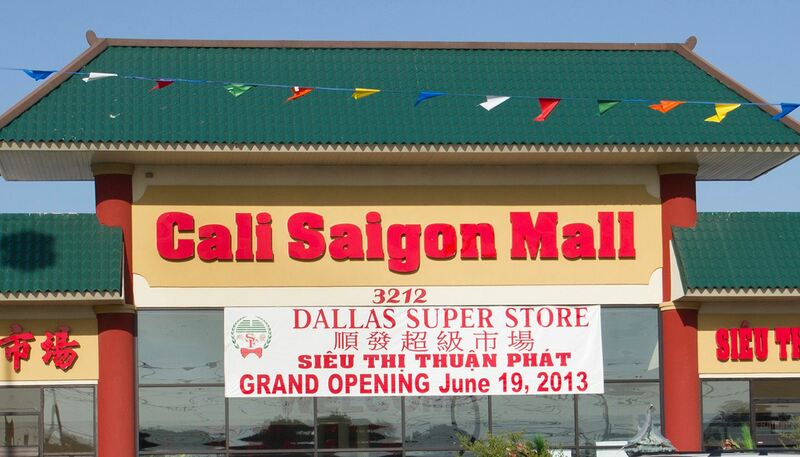 Huge Asian shopping center in Carrollton with 99 Ranch Market, restaurants, and other retail shops. 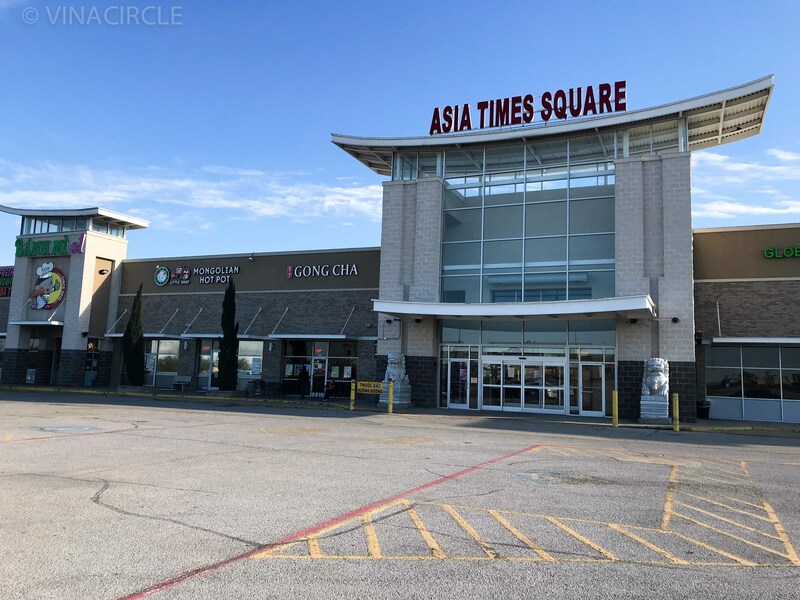 Huge Korean shopping center in Carrollton with H Mart, restaurants, and other retail shops. Asian shopping center with H Mart, restaurants, and other retail shops. Indoor shopping center with SF Supermarket, food court, restaurants, and other retail shops. 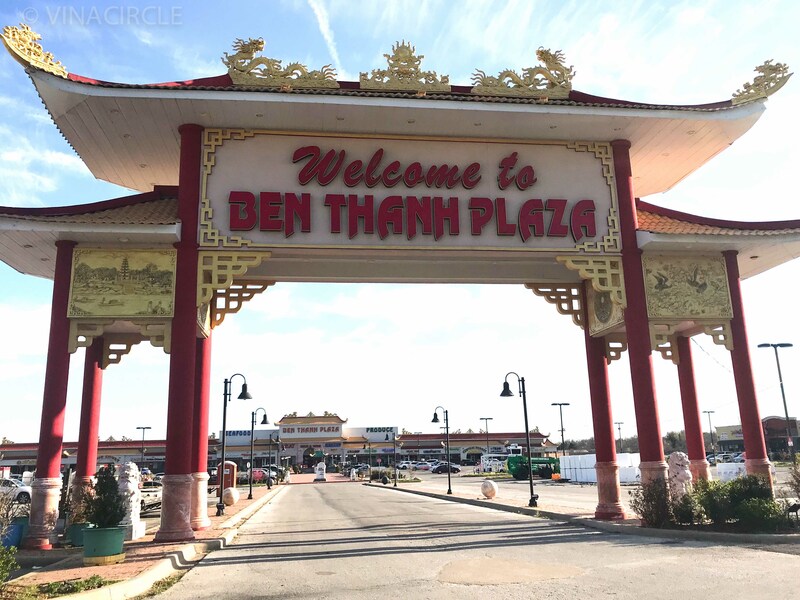 Shopping Plaza with Ben Thanh Central Market, food court, and many specialty businesses representing Vietnamese, Chinese, Laotian, Thai and Philippine cultures. 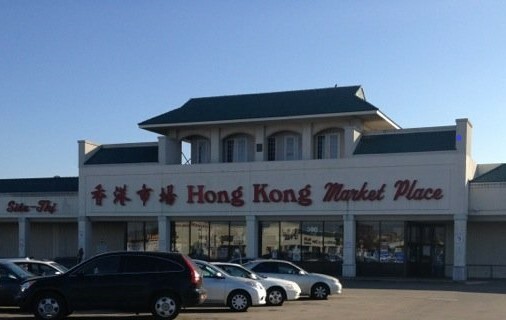 Huge Asian shopping Center in Grand Prairie with Hong Kong Market, food court, restaurants, and other retail shops. Small shopping strip center with Hong Kong Market, restaurants, and other retail shops. 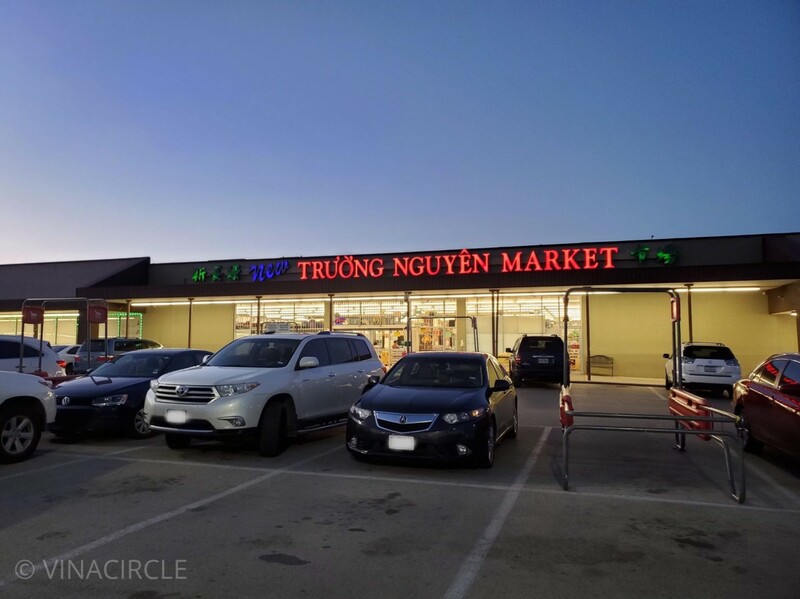 Shopping center with New Truong Nguyen Market, restaurants, and other retail shops. 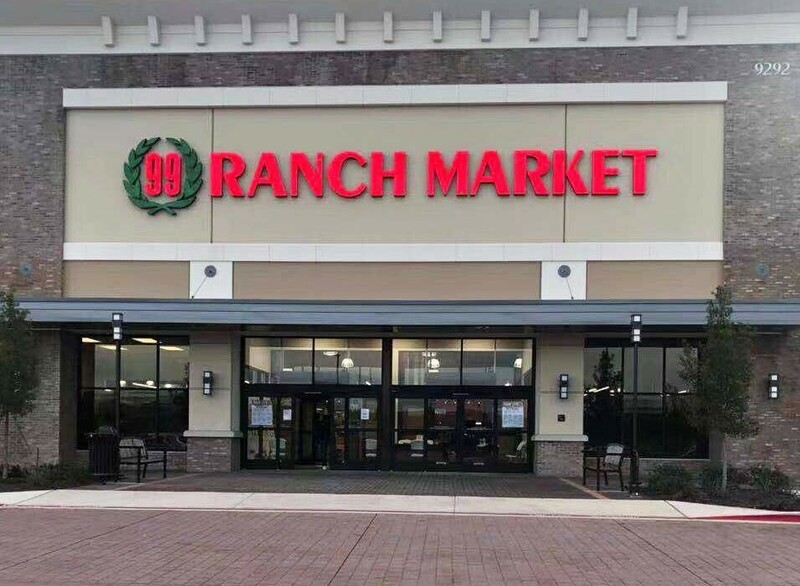 Small asian shopping center in Frisco with 99 Ranch Market, restaurants, and other retail shops.